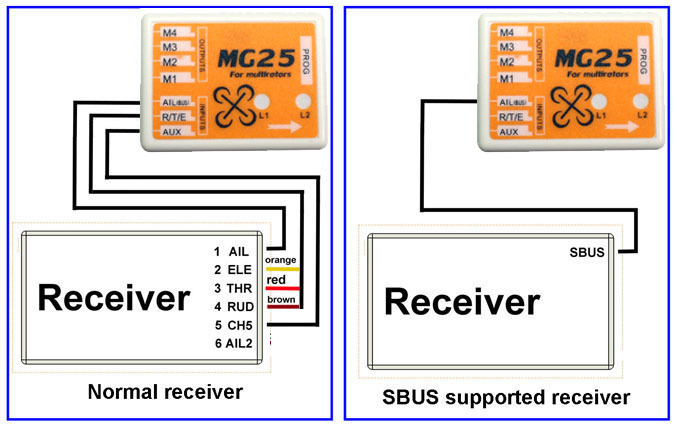 MG25 Flight controller for Multi rotors Support AV241,QAV250, 450, 460, and etc quad rotors, Support Autolevel mode, and Manual mode 102501 MG25 Flight Controller for Quad rotors. 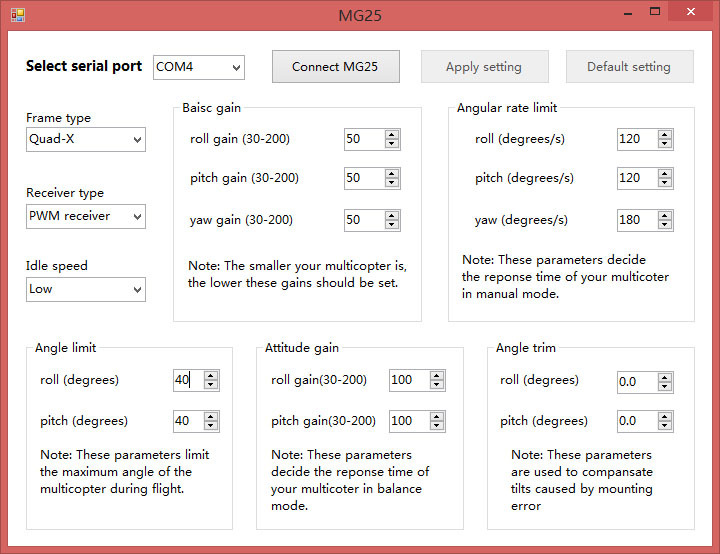 MG25 flight controller is a precision designed specifically for mini quad rotors, such as Quad 250. It has Autolevel and Manual modes. The stability and maneuverability are fully tested, It can be programmed by FC53 field card. 2 Humanized design, debug menu PC interface, intuitive and accurate digitization. 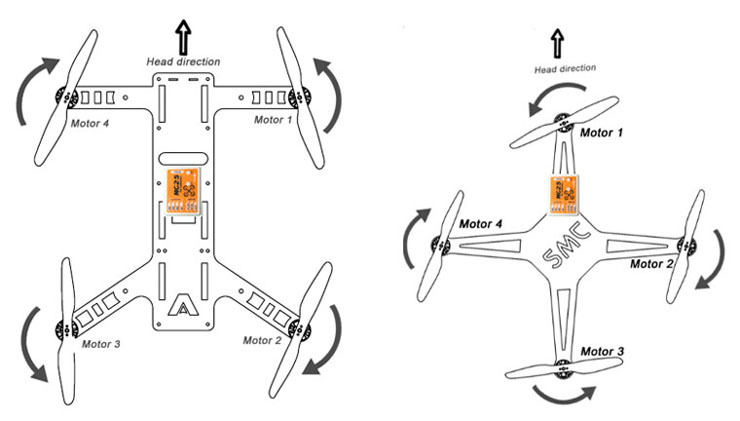 3 Three modes can be switched, auto-level mode, gyro on mode, and gyro off mode. 4 Mini design, supports single aileron, dual aileron, V-tail, flying wing, and other models.